It’s 5 o’clock some…..wait maybe it’s….? 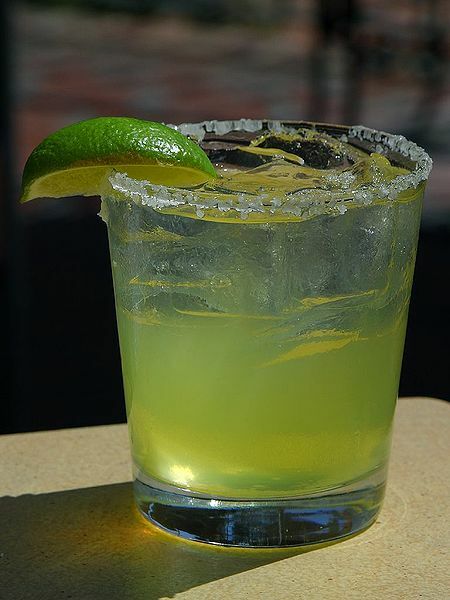 I know….It’s 5 o’clock in Margaritaville! Happy Weekend from BOMBSHELL! Be safe.